If you’re on a specific carrier in a specific country, your Samsung Galaxy S8 or Note 8 may already have the Android 8.0 Oreo update, but many are still waiting. In an update on Samsung’s community site, the electronics giant announced a rollout for all S8 and Note 8 phones (including unlocked phones) should be complete within three weeks. 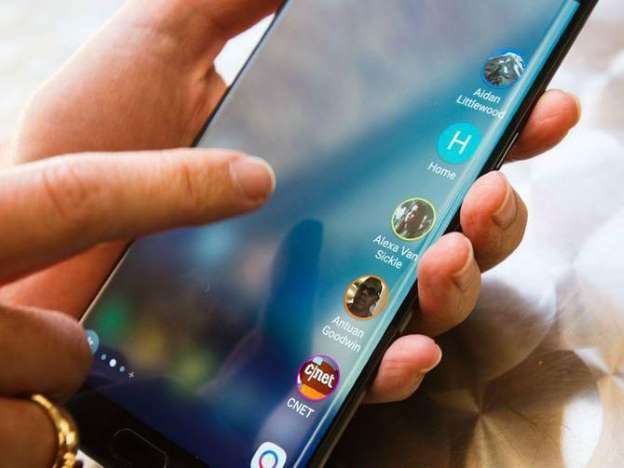 Samsung initiallylaunched the Oreo operating system on the S8 phones in February before removing it as a result of a reboot glitch. The Oreo update has been available on other Android phones for over six months now. Its main selling point is a dramatic increase in speed and an ability to better manage the apps you don’t use. Many Samsung users have been frustrated with the rollout delays. The issue is with testing. Meanwhile, Samsung’s newly released Galaxy S9 range launched with Oreo.